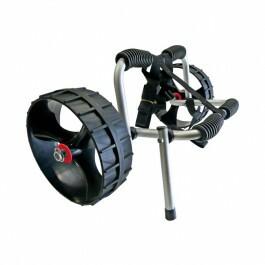 The Yakka is innovative in concept and in design. Apart from its great performance, the rigid hull / soft deck concept gives it plenty of character and it will quickly become the perfect partner for your water adventures. 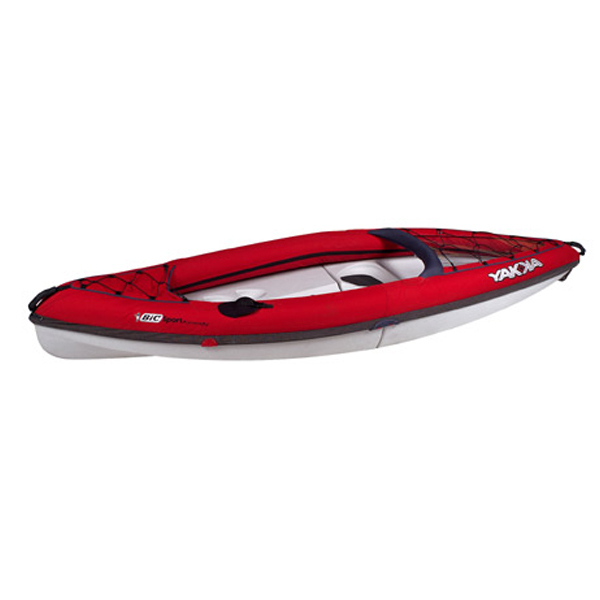 The Yakka can be set up in minutes: just unfold the hull sections, secure the center support and inflate the sides. 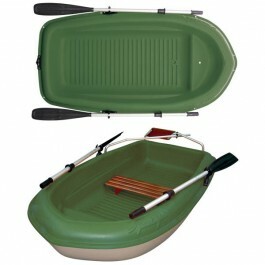 For pack-down, simply deflate the sides and fold the hull closed. 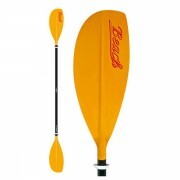 Once folded, its impact-resistant hull measures only 1.50m (59”) x 76cm (30”) and the inflatable bladders are protected by the durable and smooth PVC materials. 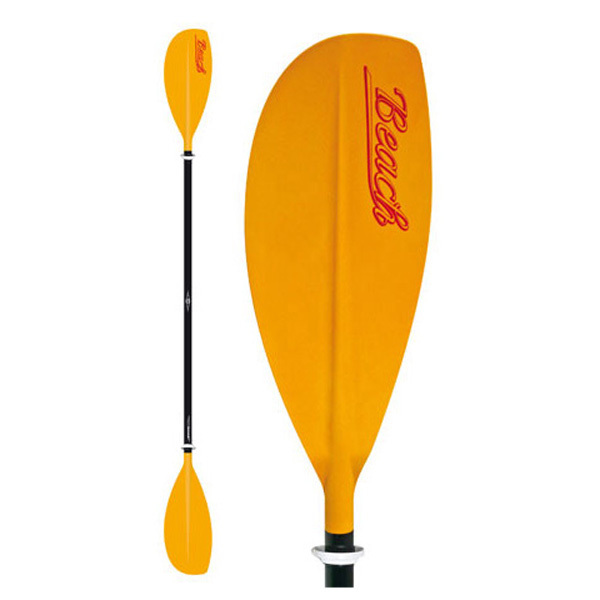 The Yakka is an innovative concept and design that makes paddling accessible and attractive to a wide range of consumers. 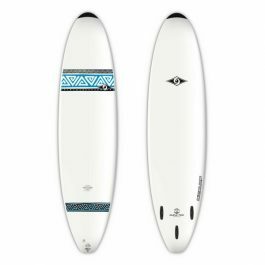 It’s THE perfect board for 50 – 70kg surfers wanting to learn and progress easily, with lots of big surf sensations right from the start. 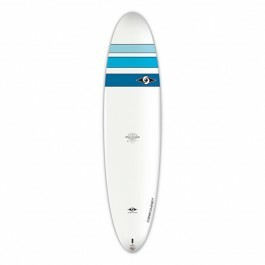 But the EGG 7 is also a great choice for more experienced surfers looking to ride all kinds of waves, with total confidence in BIC’s DURA-TEC construction. Available in the original Tri-fin «Thruster» config, it can also be switched to Quad-fin set-up for those who prefer that kind of surf style. A genuine all-terrain wave board !